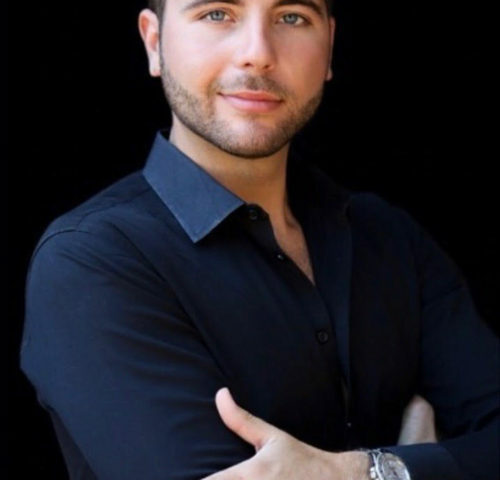 Valon Dedvukaj is a Business Transfer Agent, also known as a Business Broker and a licensed real estate agent since 2011. He assists with buyers and sellers of privately held businesses in the buying and selling process. With many years of experience and multiple deals under his belt he has the expertise to estimate the true value of your business; advertise it for sale with or without disclosing its identity; handle the initial potential buyer interviews, discussions, and negotiations with prospective buyers; facilitate the progress of the due diligence investigation and generally assist with the business sale.